Kae and James had a sweet and intimate morning wedding at Juniper Hills Farm in Dripping Springs… perfection, I know. 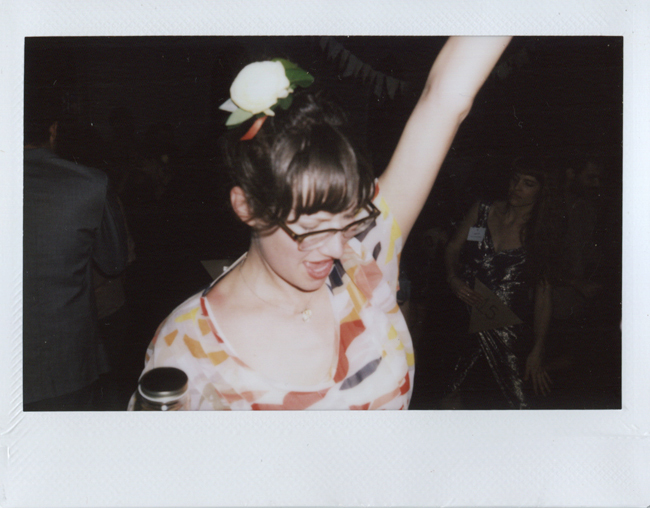 They also gave me full reign to shoot whatever I wanted, film, polaroids, and go nuts with the cameras. Kae and James, I love you two! Really pretty. 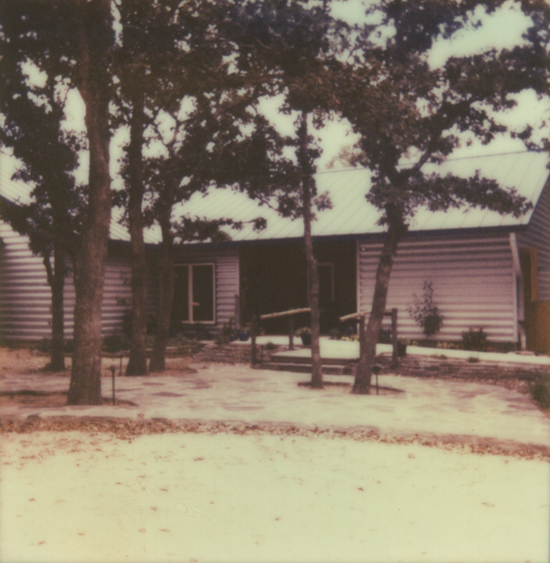 Nothing beats a good old polaroid. ahhh these are so much fun! 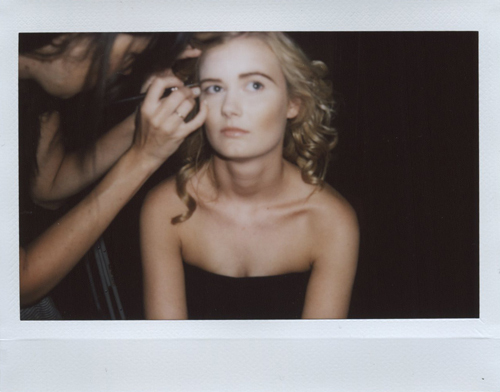 such a treat to see wedding polaroids blogged :) lovely! 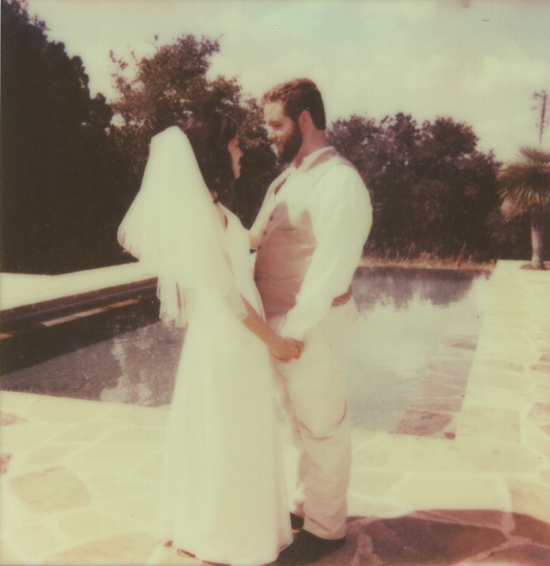 I just fell down the slippy Polaroid slope a couple months ago and have been wondering how well Polas would translate to wedding photography... Well, it looks like they translate extremely well. These are beautiful! 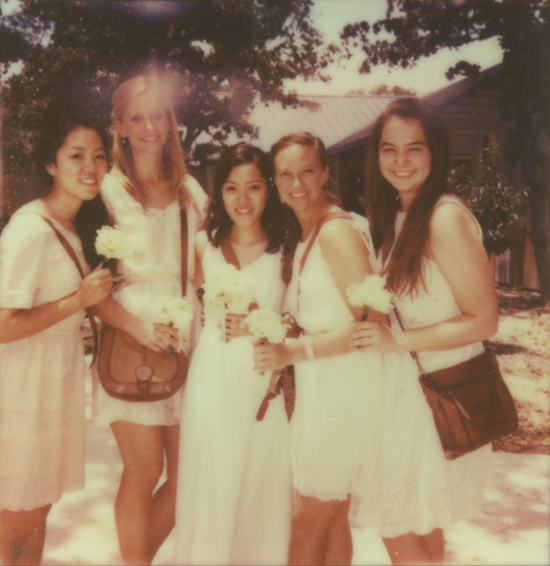 Love the nostalgic feel of these photos, would love to see a whole wedding shot with polaroids! 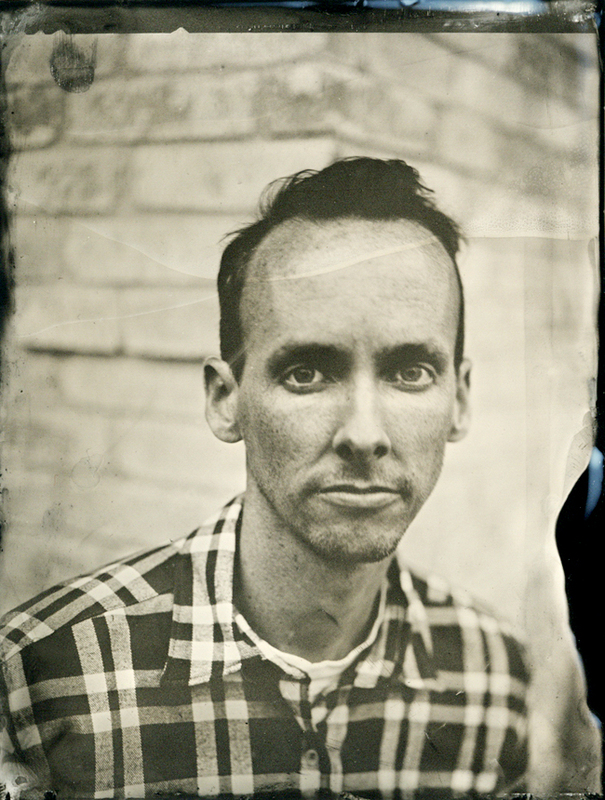 Well done Heather, love the look of a Polaroid!